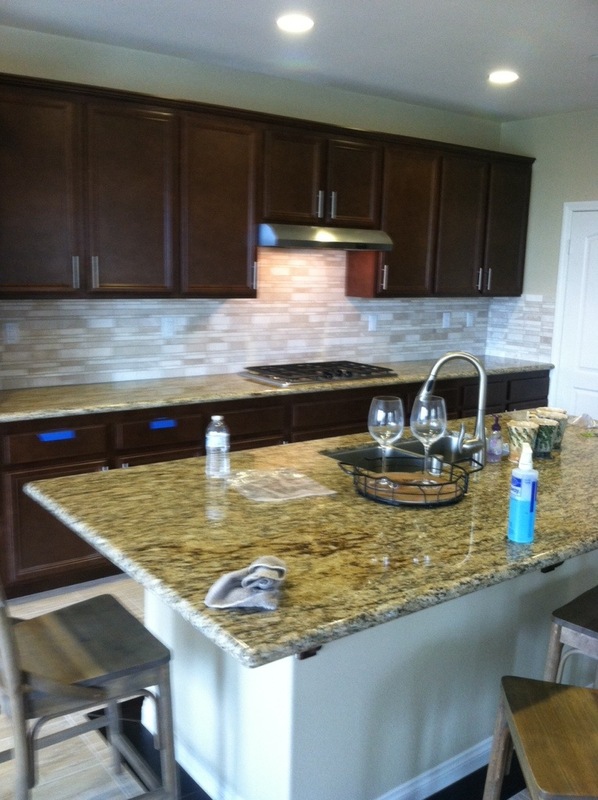 This entry was posted in kitchen and tagged Arizona Tile, Hamilton Tile and Stone, Kitchen backsplash, Murrieta Tile Contractor, Temecula Tile Contractor, Tile contractor. Bookmark the permalink. Both comments and trackbacks are currently closed.